It's just a diffrent shade of orange. But it's not bad. He's a great figure. Unless you got the one goshin got and he has issues with staying together. Please re-release ssj Vegeta, I ain't paying no $200-$300 for a 5 inch toy...stupid..
You're not the only one who would like a repaint. I'd have bought another Vegeta for that price! LOL> He's now my favourtie figure in my collection. So it is really a matter of preferences I guess. im really tempted to sell one of mine, and use that money towards a hot toys, but then my trunks wont have a super saiyan armor body. Hmm... solution: sell me both cheap! You can't sell that one after the work you put into getting the hair just right on Trunks. Sure you can! Just keep it, I don't need it as I've got a spare. If you look at the picture in my avatar you can see why they used that shade of orange. Exactly. BTW liking the new avatar pic Tien. You didn't like the other black and white one? Thanks! I tried finding a colored one and I stumbled on this. Like this one a lot more. Tien just can't settle down for one haha, if I looked for pics I'd probably change as well. That's why I don't lol. I'm a new user here on the site, even though I'll get some flak for this, I, personally mind you, would much prefer a sdcc repaint of super saiyan 3 son goku instead. I like the current one, but the fact that we went from the color scheme of the original prototype, to the final release which looks like it spent an hour getting a spray on tan so it could be a guess star on jersey shore is really off putting. He is far too orange and I feel we are in need of a repaint to put it into proper colors. Wow I'd never thought of that actually. Tbh I don't think there's a big chance they'll do it, BUT still kudos for mentioning it. Oh and yes Welcome! Somebody on the sideshow forum did point out his colors are accurate compared to a shot when he first transforms. Tamashii seems to go very much by first appearance schemes. I guess Tien said kinda the same thing just now. Think I'm gonna change my ava back to long haired Trunks to keep passively campaigning for him as a release. 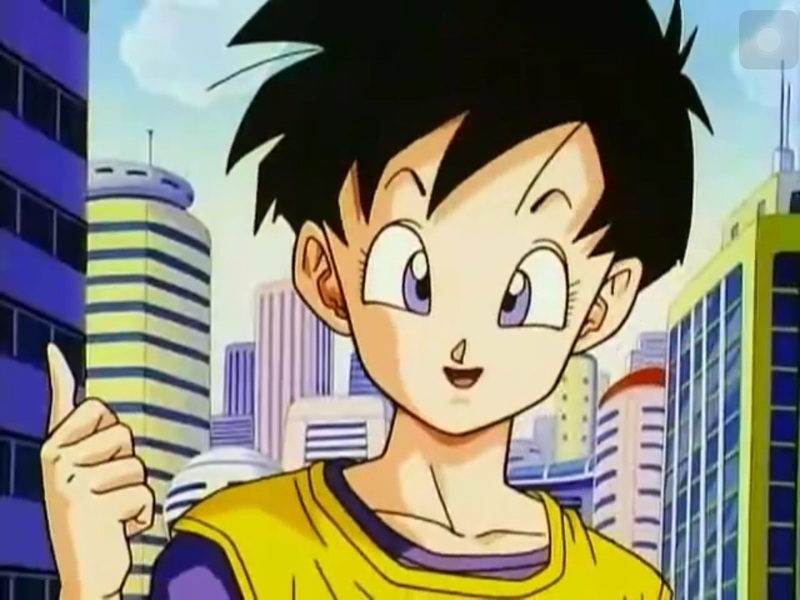 Gohan But you had a great avatar from the start. I'm very much settled on having either Piccolo, Trunks or Gohan though. You won't ever see me sporting any other than those three and probably always from the Android period, with Gohan least at that since a lot of people already have him too. I'm kinda tempted to get a Mystic Gohan ava, but I kinda like that you Gohan are the only one so far with an adult Gohan ava. Soon ill get a mystic gohan but not yet.